The Deuce Of Spades has to be one of the best movies in the making at this present time and I for one cannot wait to see this amazing film! This is a Faith Granger film. 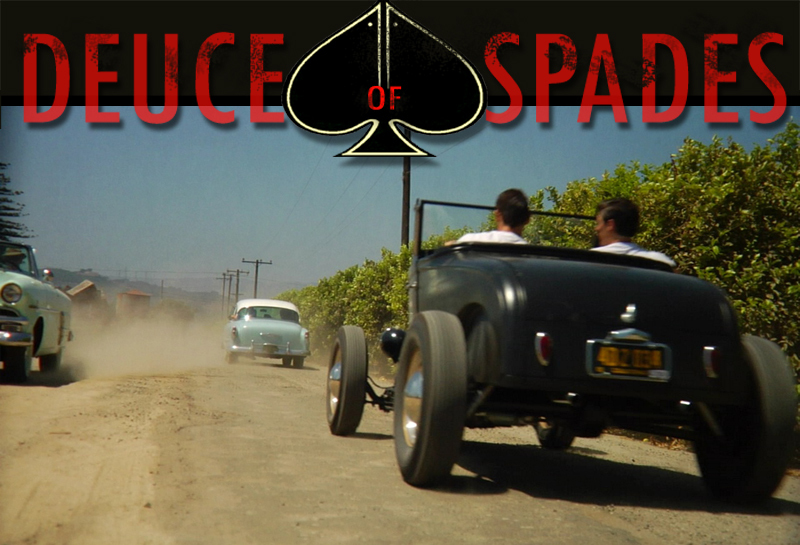 The "Deuce Of Spades" Is set in the modern day with "flashbacks" back into 1950's when a girl (played by Faith Granger herself) finds a unopened letter in her roadster dated 1955 that leads her on a trail of the past, and seeks to find out who is the man behind the letter and what happened to him, and the life of a young tearaway named Jonny Callaway. The film is being made on a shoestring budget with no backing or financial help, Faith is making this movie purely from help of volunteers, donated cars by kind owners and props for the movie. Faith Granger is working in her spare time and weekends with pure determination and the buzz of the film to bring this movie to life for us to enjoy for many years to come. The release date for the movie is hopefully late this year, I know one thing, this would be one present I would love to see under the christmas tree this year! I wish Faith all the best and thankyou for your amazing determination on this movie, Gods Speed To You All. 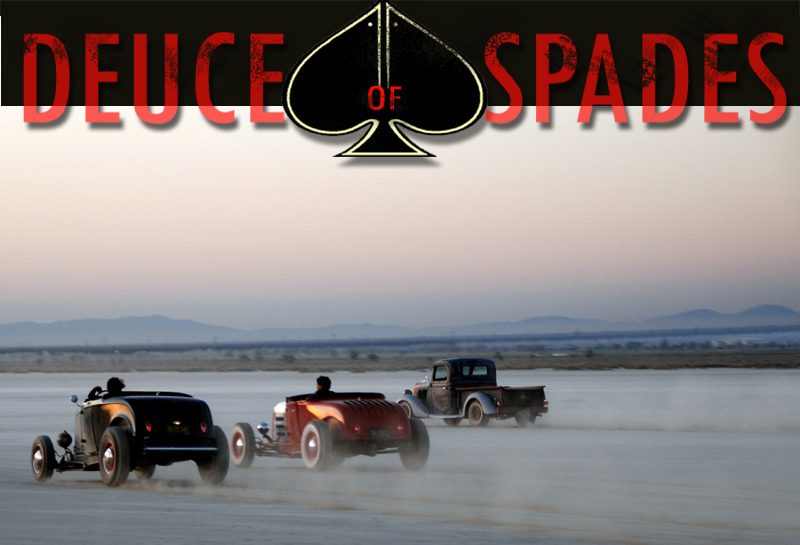 All Pictures and Content are © of Deuce Of Spades. Drakies-Americans has Permission to preview this movie.